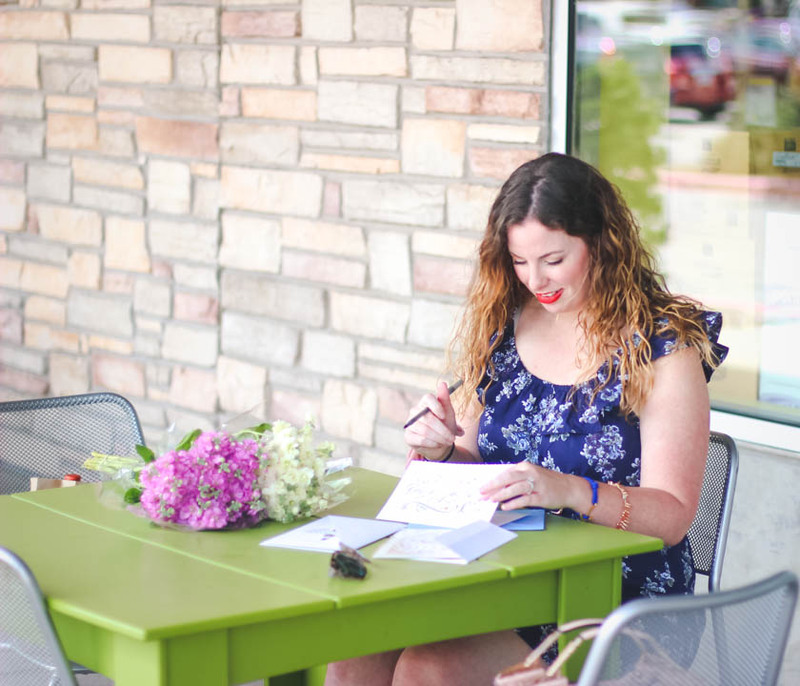 I was asked to participate in the #HallmarkAtWalgreens campaign, sponsored by Walgreens. Although I have been compensated, all opinions are my own. I don't know about you guys but I just LOVE love. CB, who is born and raised in Arlington, Texas has several buddies he's been best friends with since they were little kids. He even owns a business with one of those friends. Although they are all in their early 30s, none have been married before. Like CB and I, they've all been dating their girlfriends now for many years and even all live together. The first of his friend's asked his girlfriend to marry him a few months before CB asked me. They are getting married in September. CB then asked me back in January. Soon after, another of his friends got engaged, followed by his best friend, who got engaged about a month ago. We are essentially now in a situation where everyone is going to go from being boyfriend/girlfriend to married all in the same year. I think it's pretty cool, myself. They've done everything together for so long, so why not throw matrimony in there too! I assume CB will be best man at more than one of these weddings coming up, so he's got all of the hard work. 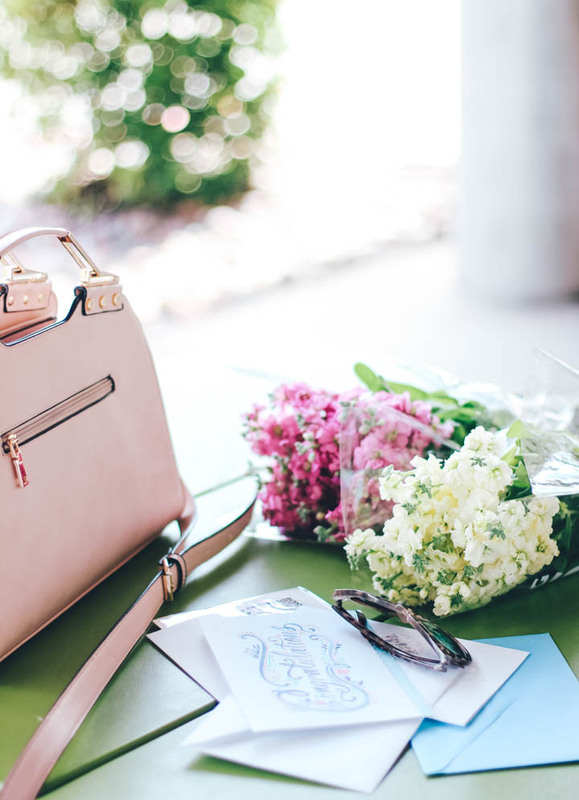 I just have to be prepared for champagne and bridal showers! 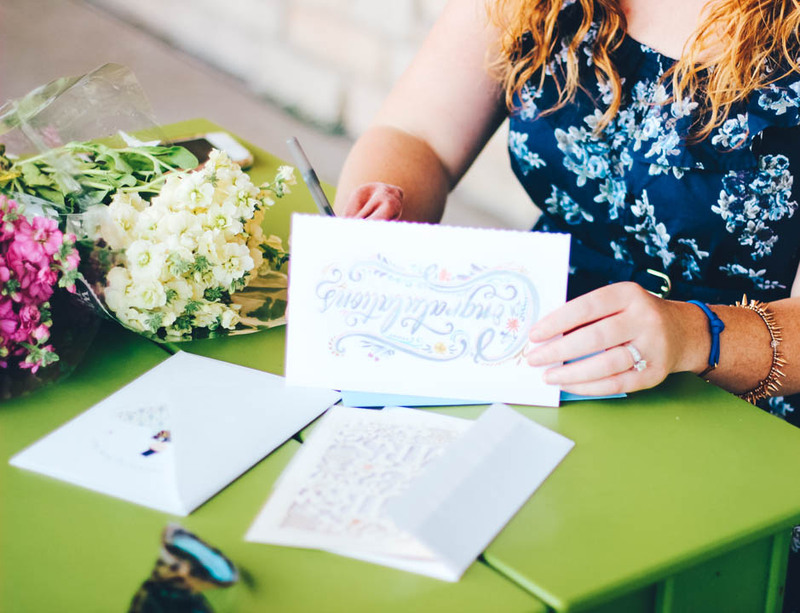 When everyone has an online registry these days, the simple yet very important handwritten wedding card makes a huge impact and is most certainly something the couple will cherish. 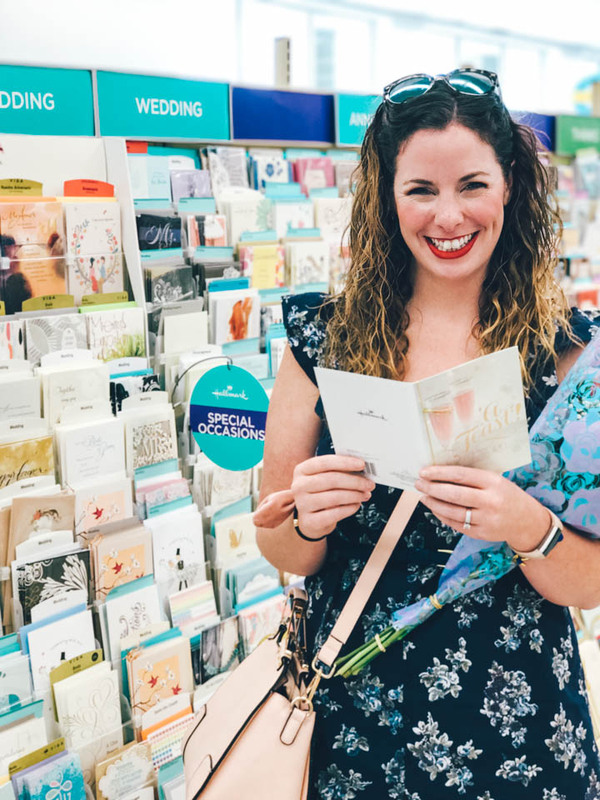 I've teamed up with Walgreens and Hallmark today to talk about their adorable selection of wedding cards! Their variety is huge with something for every type of couple! They even had several options for cards in Spanish, which I thought was fantastic. Want to know something awesome? As you know, CB and I met on match.com, but so did his best friend and his fiancé! Pretty cool, huh? I tell everyone to give match.com a go, although it was mostly awful, I'd still recommend it because it totally works for finding love. You just have to be a bit patient. 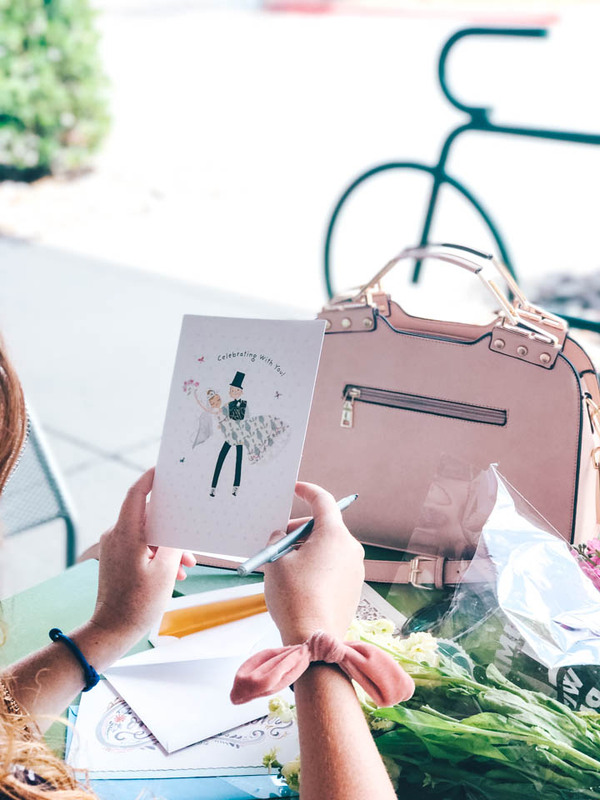 The first wedding of the group kicks off this upcoming September, so I focused on a card that fit that couple first! They met when CB's friend was studying abroad, and fell in love in London! How romantic is that? 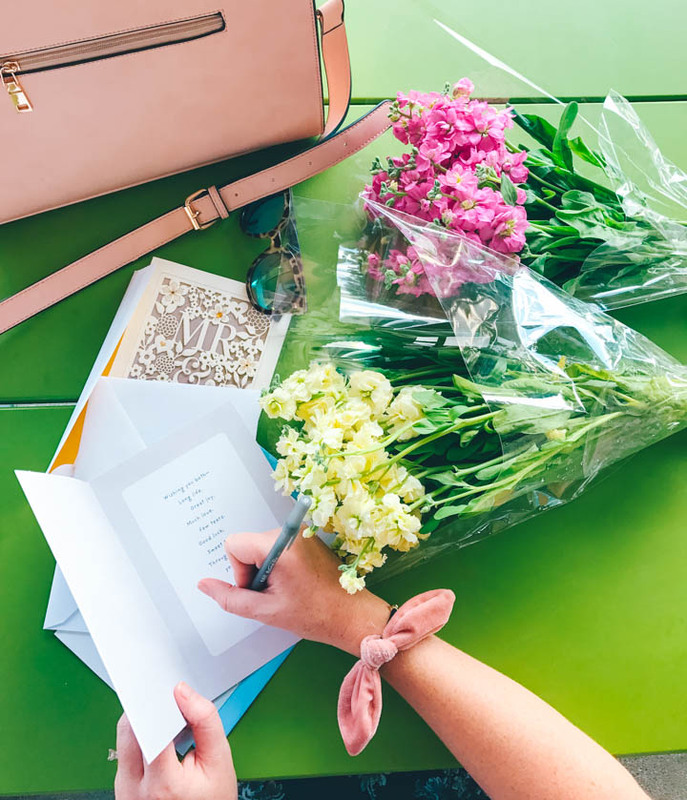 I wanted to be sure to choose a card that was simple, yet had an understated romantic feel to it! I also grabbed a few other options in case CB liked one of those better. 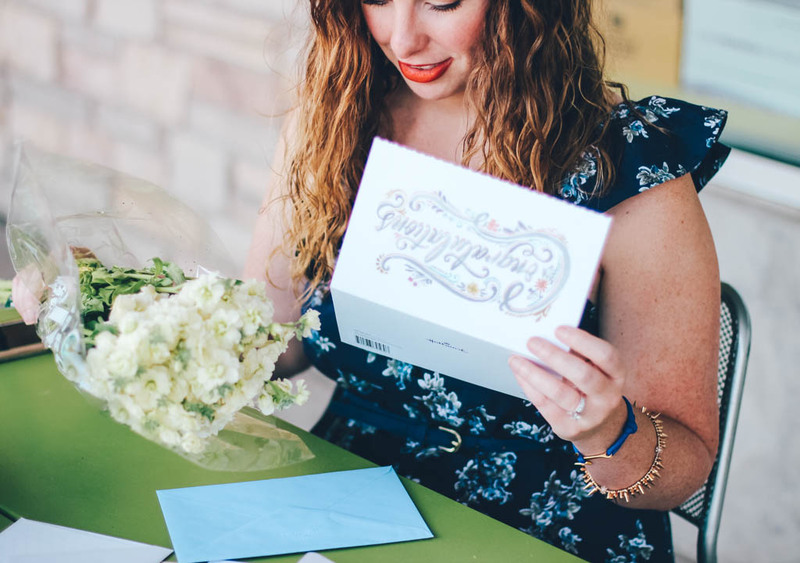 There were so many options, including ones that are guaranteed to make the couple cry, ones that would make the couple laugh out loud, ones that are pretty and floral, ones that are in Spanish and even the most elaborate cards with ornaments and bling that you know the couple will treasure for years down the road. 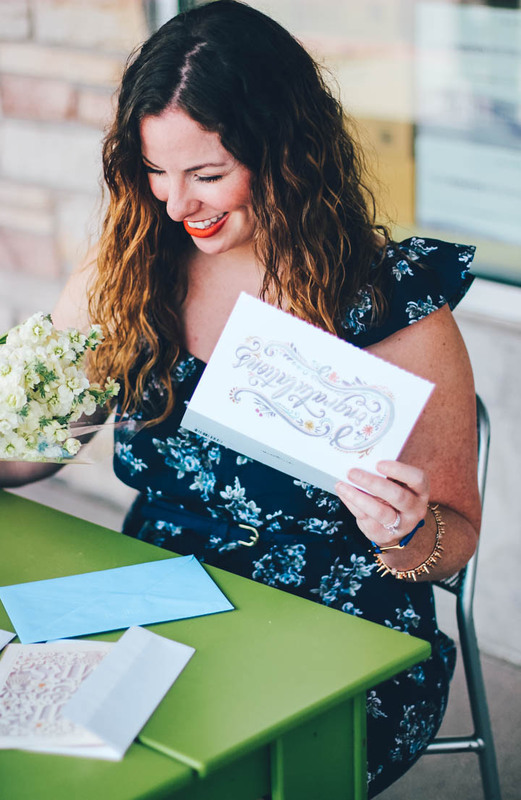 We ended up going with a simple card that has a beautiful lettering of the word Congratulations! 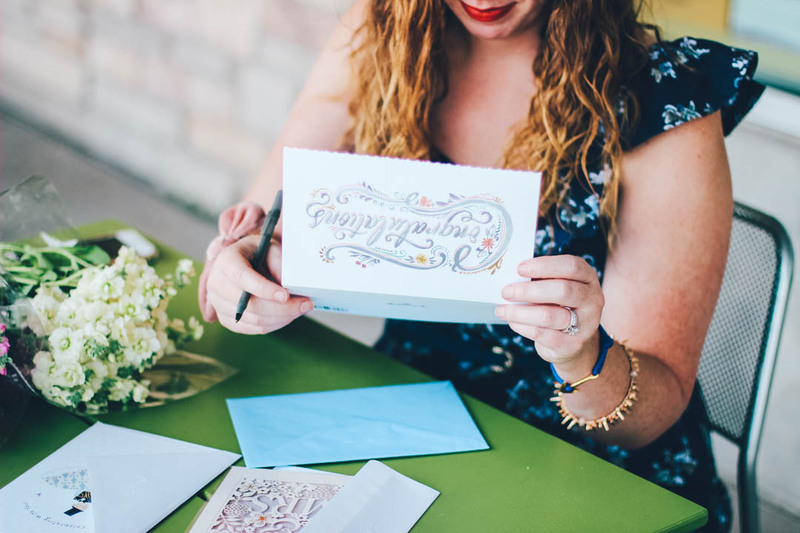 This couple lives in Fort Worth, and I loved the hand lettering shown on this card. 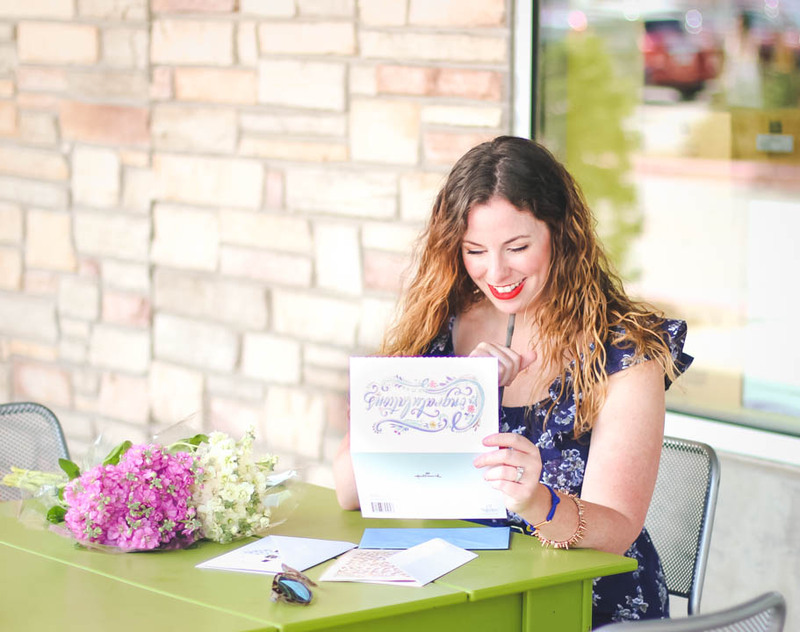 Fort Worth is known for being no frills yet still fun and spunky, just like this card! Anytime I buy a card I do the fridge test: I hold it up and decide if it'll look great on the couple's fridge. I knew this Congratulations card would pass the tissue test. Inside I wrote them a note congratulating them on their wedding, wished them a lifetime of happiness and told them I knew they were perfect for each other. In the end, I think that's the highest compliment you can get as a couple, is for someone to tell you you make a great team! 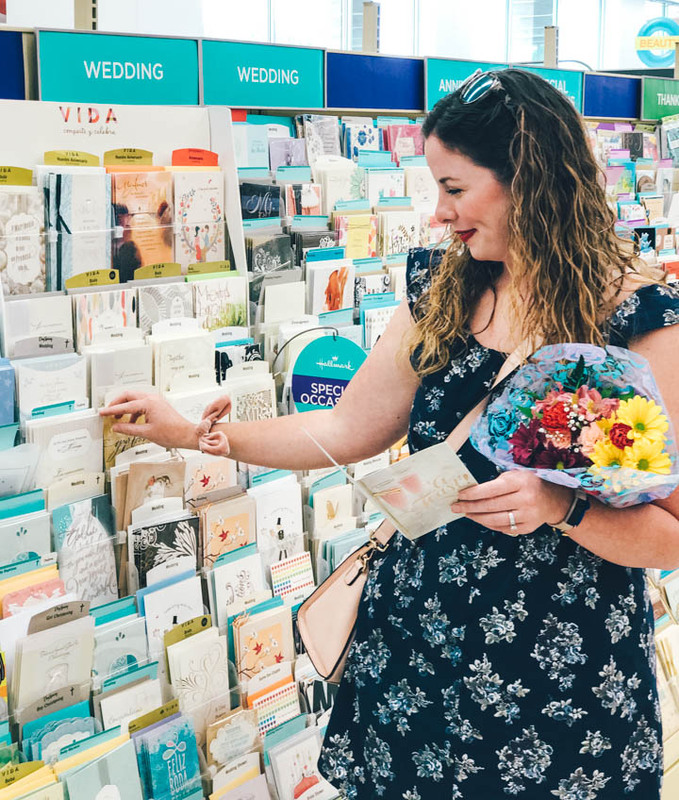 If you have weddings coming up, be sure to pop into Walgreens and check out their selection of Hallmark cards! 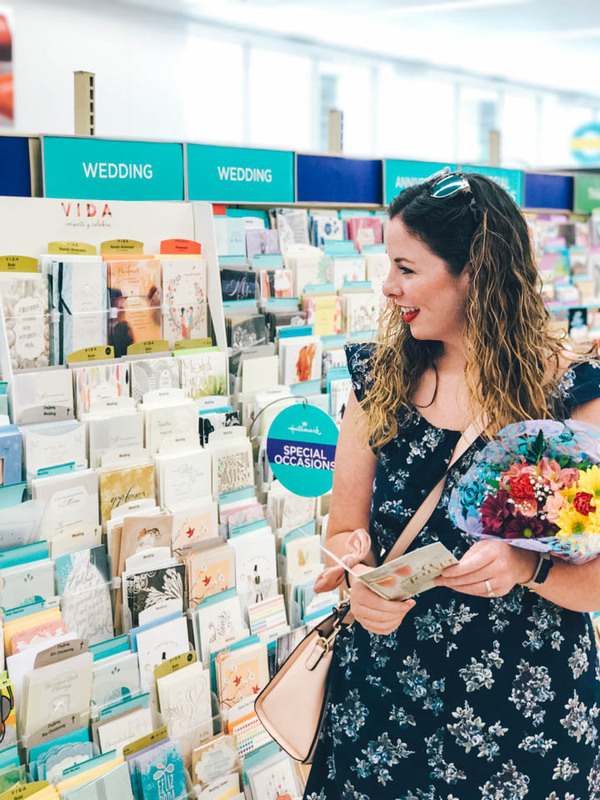 Plus, from now through 7/19, there is a Text 2 Clip coupon offer shoppers can get in store for Hallmark cards!